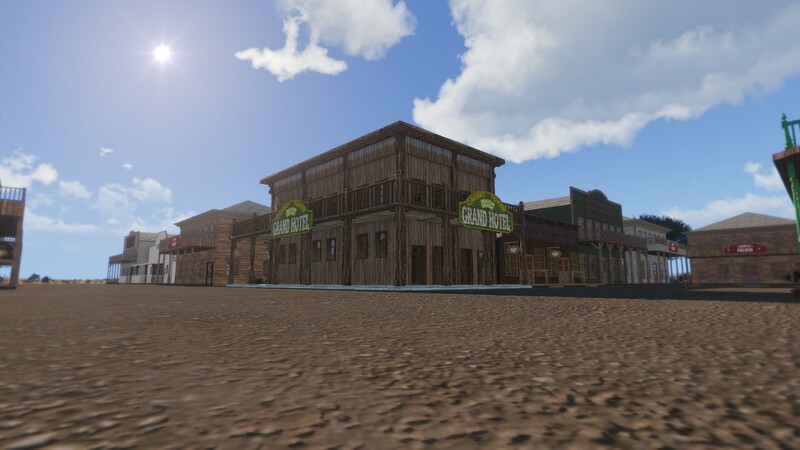 Hello and welcome to the Dusty Roads Announcement! 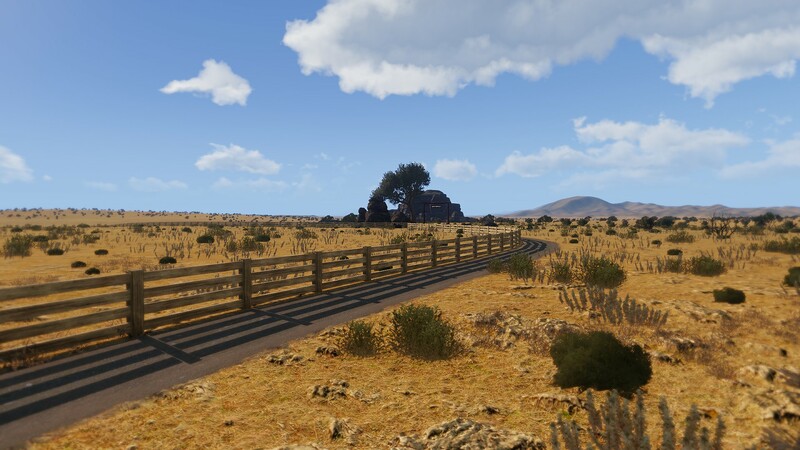 Dusty Roads is a modification made for Arma 3. It's set in the mid-1870's west expansion territories of the United States. the normal life roleplay we're all used to seeing in Arma. (such as Black Desert Online and The Division). that life roleplay has offered the community to date. the world a little bit more interesting and difficult for players. 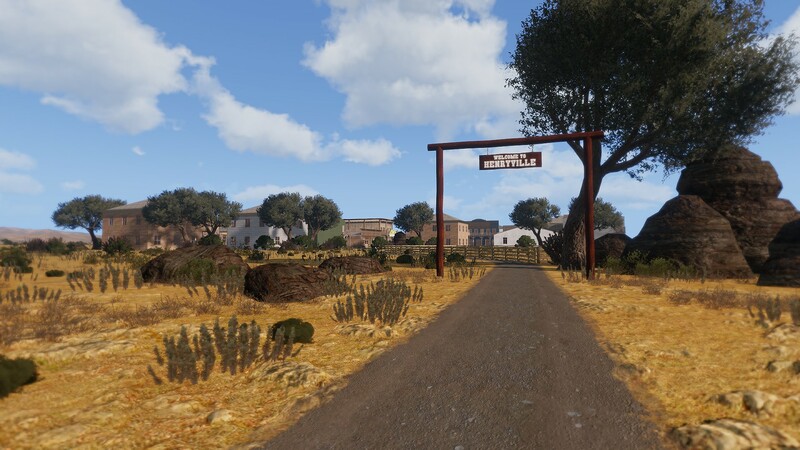 more unique to Arma even more so than the Wild West setting. So what are some features that we're aiming for? This is a popular thing in both life roleplay and MMO style games. of successfully finding rare items. naturally send players focusing more towards certain skills/trades. 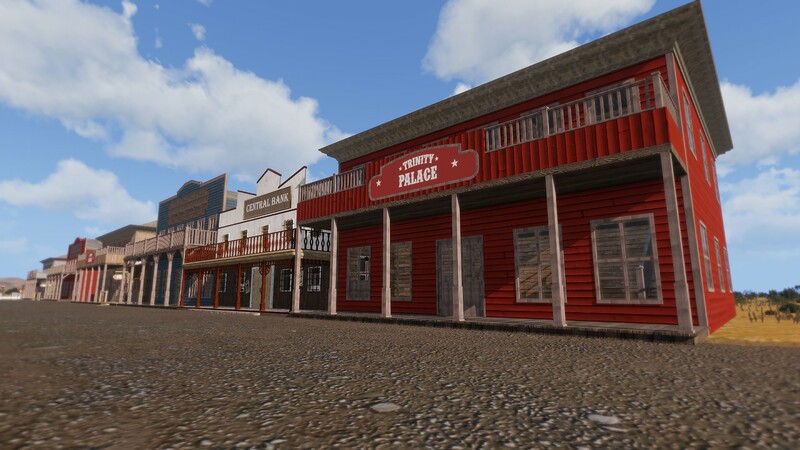 In theory, this will buff the player marketplace. accuracy and damage per hit. Defensive gear will also have impact in these areas. with an RNG chance of success. MMO inspired gear scores will matter. pathways the harder survival gets. AI bandits may attack you. Basic necessities such as food and water will be vital. want is to contract disease. Sleep deprivation can you make anyone lose their mind. necessity for life on the frontier. Maps in Arma can already be quite expansive as they are. walking, horseback, and covered wagons? The world can seem never ending. overtime reflecting the desires of the players. We will expand detail on them further as well as detail more in future updates. 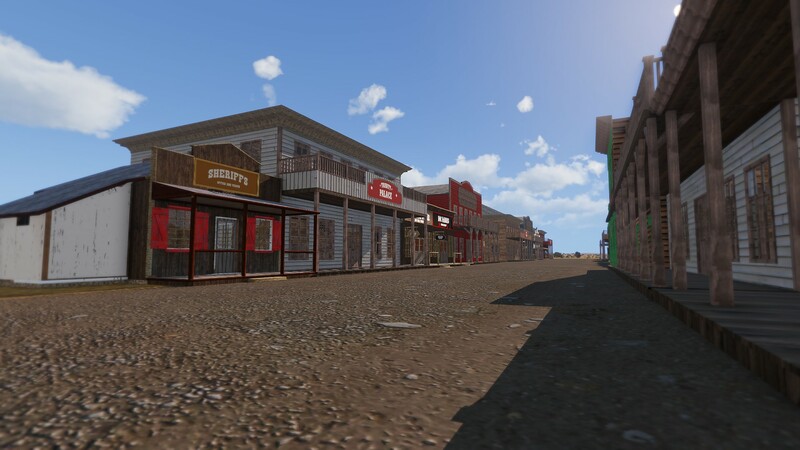 For now, we've included some screenshots of the current progress thus far. This project has been a team effort and our team is growing by the day. There are multiple ways that you can help the project. and we're not afraid to acknowledge our weaknesses. that can produce high quality content. provide more in game content, and more. If you're interested in helping out, please reach out to either of the project leaders.